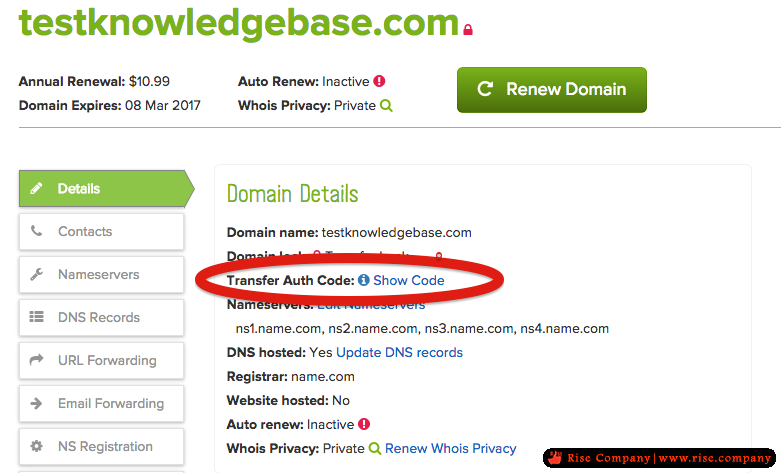 The authorization code is a 6- to 16-characters code assigned by the registrar at the time the domain name was created. The auth code is basically a password for the domain. Auth codes are an extra security measure, ensuring that only the owner of the domain can make transfers.